A complete guide to the healthiest foods you can eat - and how to cook them! Why get your nutrients from expensive supplements when you can enjoy delicious, nourishing foods instead? 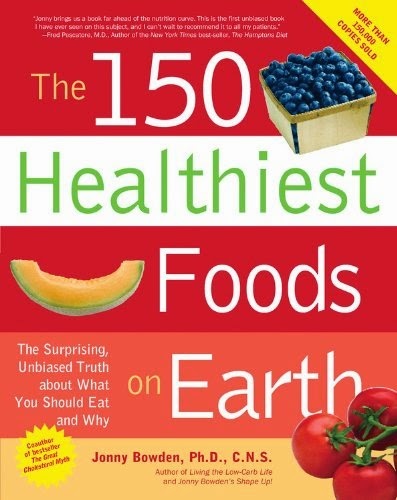 From almonds to yucca, readers will find out what nutrients each of the 150 featured foods contains, what form contains the most nutrients, if it's been recommended to combat any diseases, where to find it, how to prepare it, and how much to eat - plus wonderful recipes using these sometimes obscure foods! Indexes by nutrient, by disease, and by food make finding what you need a snap, and the at-a-glance format makes the information as easy to digest as the foods themselves.